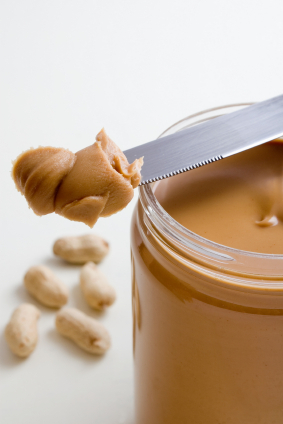 Is your peanut butter safe? Is it safe to order drugs online? The US Food and Drug Administration (FDA) regulates products that we use everyday – food, human and animal drugs, dietary supplements, medical devices, vaccines, tobacco – the list sometimes seems endless. The FDA shares information about these products every day, so it’s essential that they write clearly so you can understand and use their information easily to protect your health. The FDA Commissioner recognized the second anniversary of the Plain Writing Act by sending a message to all FDA staff. We encourage all federal agencies to follow the FDA’s example and support plain language by celebrating the Plain Writing Act.